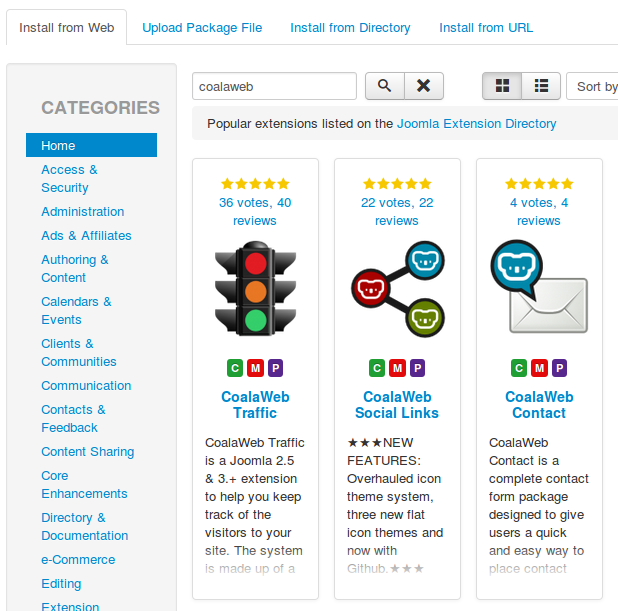 This guide will not only help you install CoalaWeb extensions but any Joomla extension from components to modules and plugins. It will walk you through the 4 ways to install an extension including Upload Package File, Install From Directory, Install From URL and Install from Web methods. The first method of installing a CoalaWeb extension we are going to cover is the Upload Package File method. This is the most common method for installing Joomla extensions so it's a good place to start. Note: Before attempting to install a CoalaWeb extension make sure your system meets the minimum requirements. Next log into the backend of your Joomla installation and open up the Extension Manager and then select the Upload Package File option. Note: Installing an extension can take some time due to consisting of several smaller extensions so please be patient. 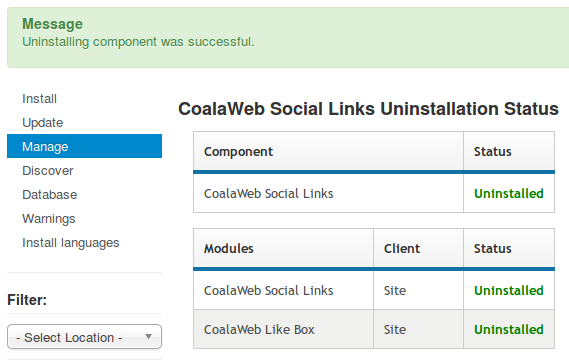 The second method of installing a CoalaWeb extension we are going to cover is the Install from Directory method. This is a great way to install larger packages on system with limited resources. If your system timed out using the first method then this is the next logical step. Next we need to get the freshly downloaded package onto our server and into the tmp directory so lets start by checking its location. 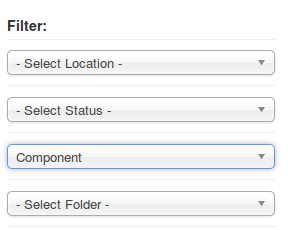 Log into the backend of your Joomla installation and then head over to your Server Settings and check the Path to Temp Folder as this is where we will be putting the package. Note: Make sure the package is unzipped/extracted. Now back to your Joomla administration area and open up the Extension Manager and then select the Install from Directory option. It can be found in this location. 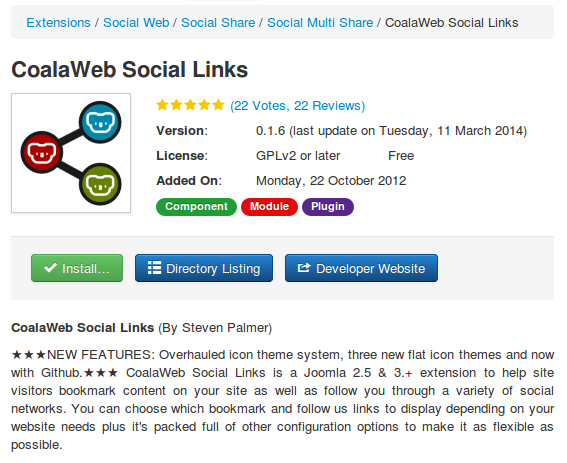 This option is a great way to install a CoalaWeb extension without needing to download it first. Note: To use this method you will need to be a registered and logged in user to access the link. 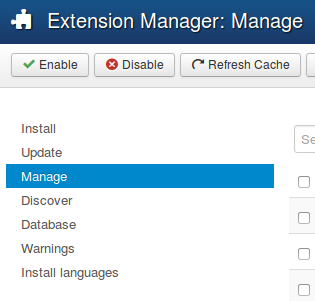 Now copy this link and head back over to your Joomla administration area and open up the Extension Manager and then select the Install from URL option. 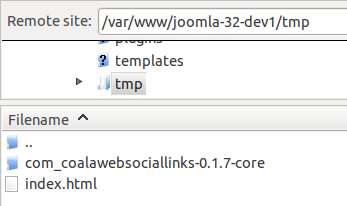 The last way to install a CoalaWeb extension we are going to cover is the new Joomla 3.+ Install from Web option which is a quick and easy way to try out our Core extensions. First log into the backend of your Joomla installation and open up the Extension Manager then select the Install from Web option. Coalaweb extensions come with an install script that takes care of installing all the parts system in one go such as a components, modules and plugins. The same script also does the work of uninstalling all the parts of the system as well but the trick is to uninstall the associated component as it contains the install/uninstall script. Note: Uninstalling an extension can take some time due to having to uninstall several smaller extensions at the same time so please be patient. 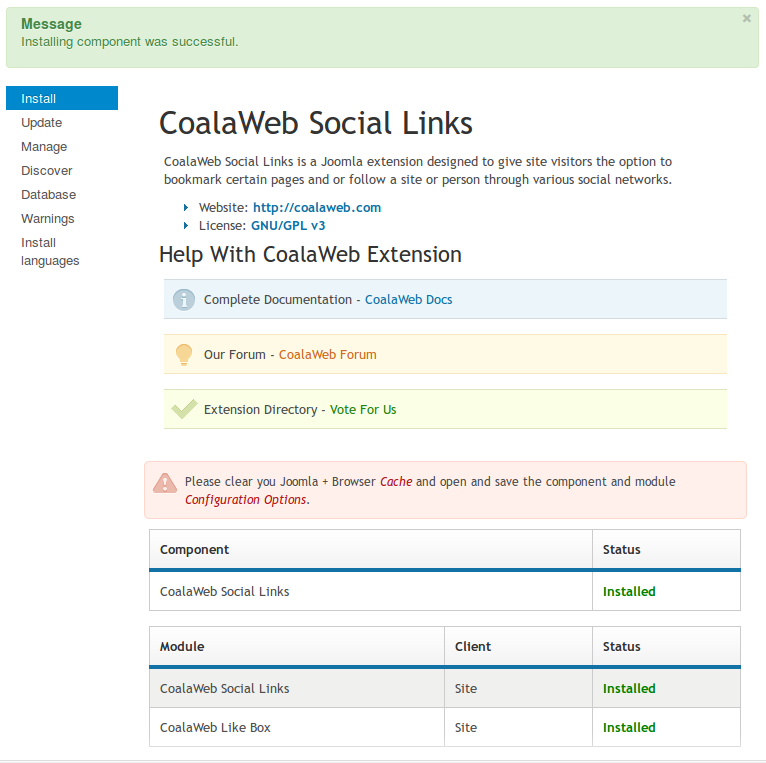 Now if you have other CoalaWeb extension installed on your system than thats it you have finished. If this was the only CoalaWeb extension you had installed then you have one last step. 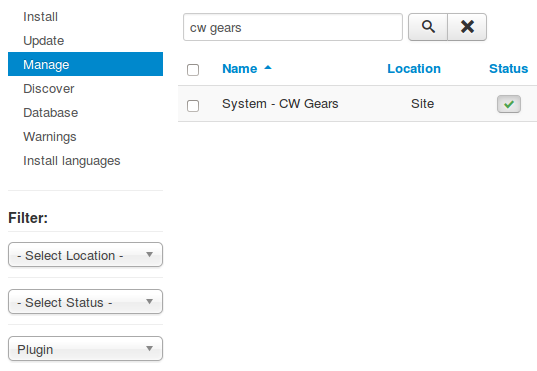 A system plugin called CW Gears is installed with every CoalaWeb extension and acts a small framework and because every CoalaWeb extension needs it it isn't automatically uninstalled.